The sensory experience of going to the park is imaginatively captured in this board book that is accessible to children with special needs. It can also be enjoyed by those who do not have disabilities. A variety of textures offer a tactile experience for children who are blind or have low vision. Those textures include a rough, gravelly path, a gate that moves and a soft, white button to press before crossing the road. The path running across the bottom of the park scenes helps orient readers who cannot see; it will help them understand, for instance, that the slide in the playground scene is standing on the ground and is not an object floating in the sky. The illustrations are clear and bold and the colour palette, which includes purple, pink and turquoise, is fresh and vibrant. 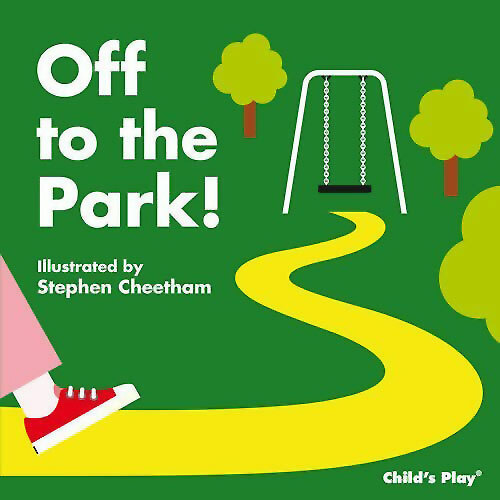 The simple rhyming text complements the artwork and replicates the sounds that readers will encounter when they take a real-life trip to the park. Child's Play (International), Debora Pearson, IBBY Collection for Young People with Disabilities, MWD reviews - IBBY Collection for Young People with Disabilities, Off to the Park!, Stephen Cheetham. Bookmark. What an ingenious little board book! 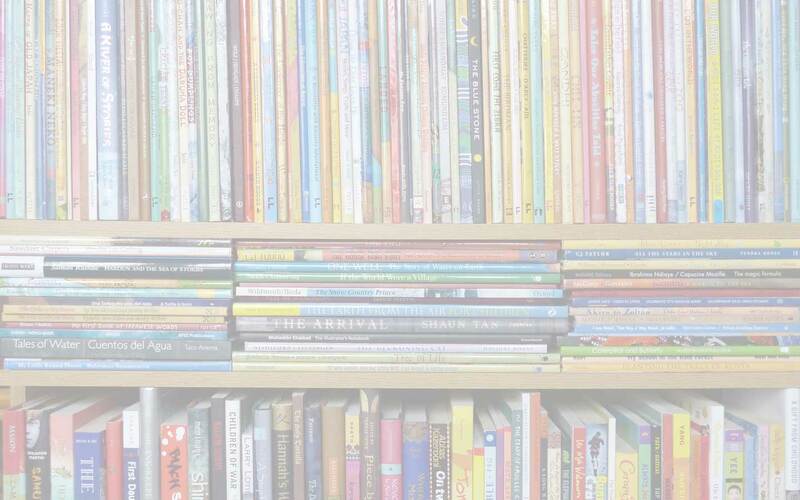 We’ve been trying to make our storytimes and programs more inclusive and welcoming to children with different abilities and needs, and this little book is such a great example of that – making literacy more inclusive benefits everyone! I agree – and I hadn’t really thought about the difficulty of something like a path appearing in the air before I read Debora’s review.